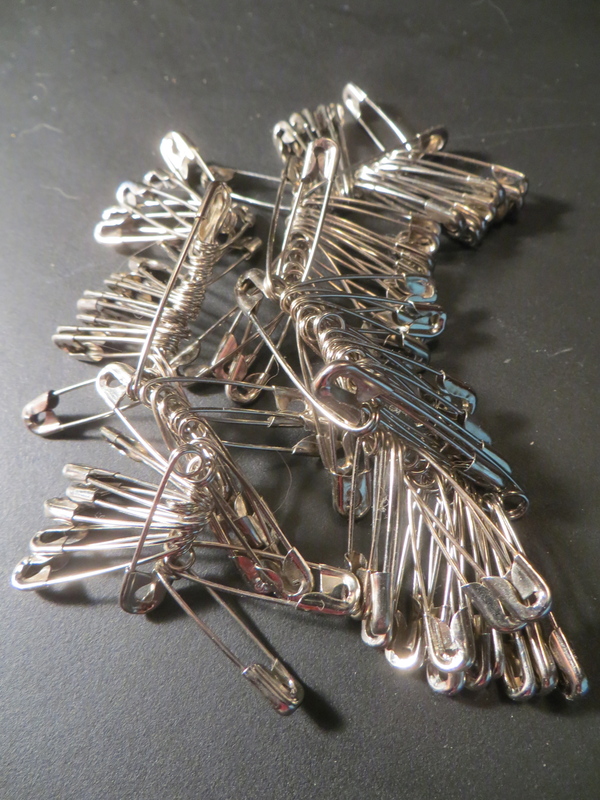 This entry was posted in Family, Photography, Work and tagged Cleaning, Drawers, Family, house and grounds, Housecleaning, Photography, Safety pins, Work by webnerbob. Bookmark the permalink. I send those dreadful wire hangers back the the dry cleaners, too…. I felt the same way a couple of Saturdays ago when I did the windows, curtains, and floors- yippee!